Ray Dillon on Random!! 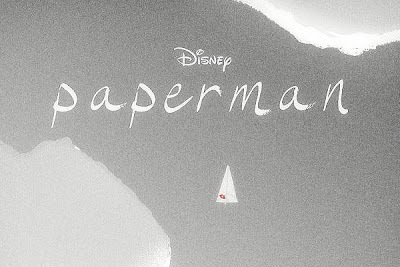 : DISNEY'S New 2D Animated Short Film "Paperman" - Fantastic! DISNEY'S New 2D Animated Short Film "Paperman" - Fantastic!